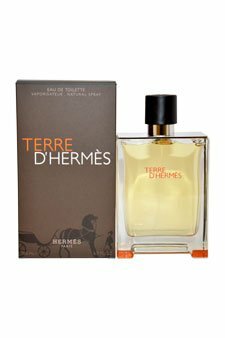 Hermes Terre D’Hermes Eau de Toilette for Men, EDT 200 ml Perfume. Launched by the design house of Hermes in the year 2006. This masculine fragrance features a blend of grapefruit, bay rose, pepper, geranium, atlas, cedar, benzoin, patchouli, and vetiver. It is recommended for casual wear.